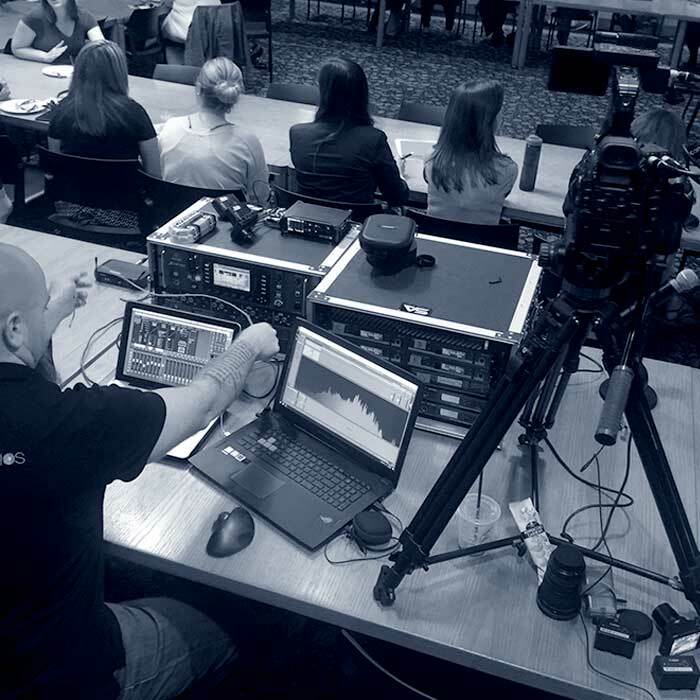 To capture a live event for The National Communication Association with multiple angles and provide live audio support. Produce a highlight video along with a full length archival piece. Assemble a three man crew geared up with two camers, audio packages and audio tech. Editing service and delivery. NCS has the content to show his message and passion by way of video. Giving a clear visual perspective of what kind of speaker he is. Video on a website helps you standout along with great SEO efforts. 88% of visitors stay longer on a site with video displayed.